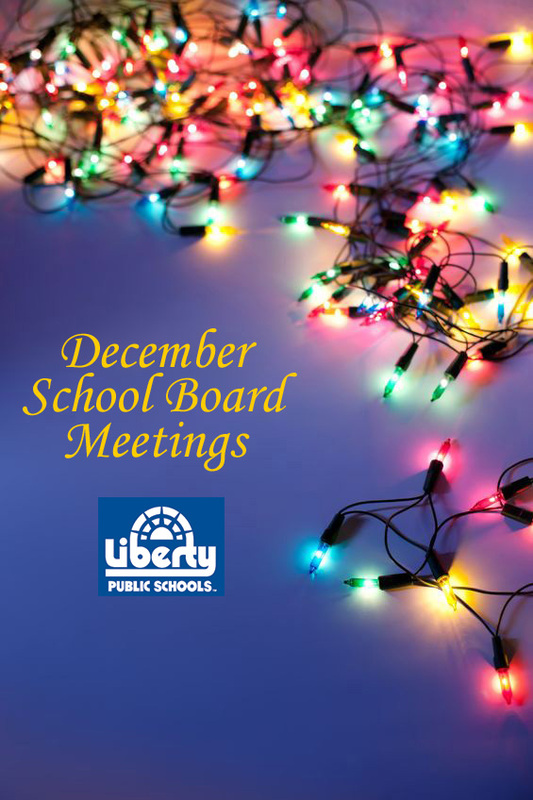 The Liberty School District’s Board of Education is scheduled to meet Monday, Dec. 19, in a closed session at 6 p.m. and a regular session at 7 p.m. that is open to the public. According to the agenda, the board will be reviewing policy updates and will receive the official results of last month’s special election. One important policy update the board will be reviewing is required by a controversial new state statute. According to SB 1, a revision of the Amy Hestir Student Protection Act passed during the General Assembly‘s special session this fall, all districts must adopt policies concerning employee-student communications, including electronic communications, no later than March 1, 2012. The statute was controversial enough to attract national media attention because of concerns that it might violate First Amendment rights to free speech. According to the Missouri State Teachers Association, which is the organization suing the state over this bill, the concern is that they may now have to fight the constitutionality of this issue in every district instead of just on the state level. Senate Bill 54 (2011), Senate Bill 1 (2011 Special Session) and the contents of this policy have received an extreme amount of media attention. For this reason, MSBA recommends that administrators and Board members read this policy carefully, discuss the policy with the employees impacted, and consult the district’s private attorney prior to adopting this policy.